What is better way to write your story than by creating a novel that delights and entertains your readers? Maybe creating something that addresses the deep questions of life – something with meaning. Not every writer strives for meaning in their work, but if you dream of having an impact on the world, however small, through your writing, then meaning is what you are after. All stories, no matter what their subject, are ultimately about the human condition. 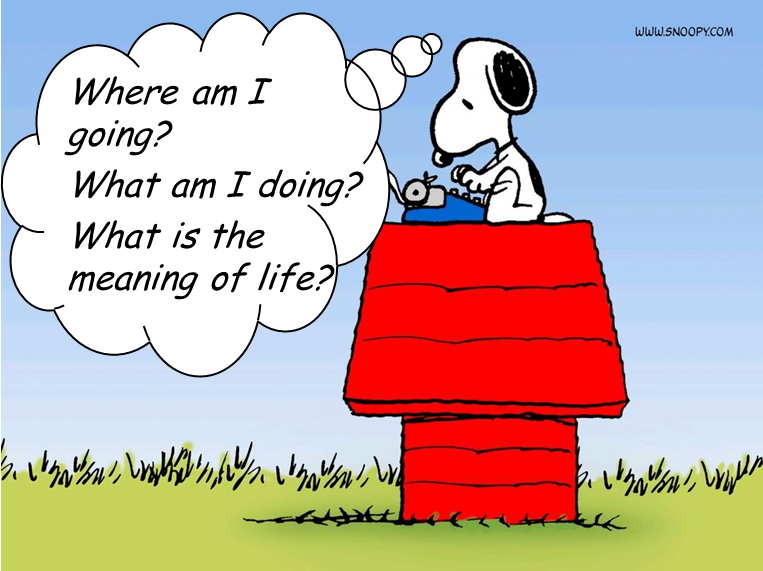 The first step to creating meaning is to choose a theme for your novel. This is not the same as creating your plot, which may have nothing directly to do with your theme. 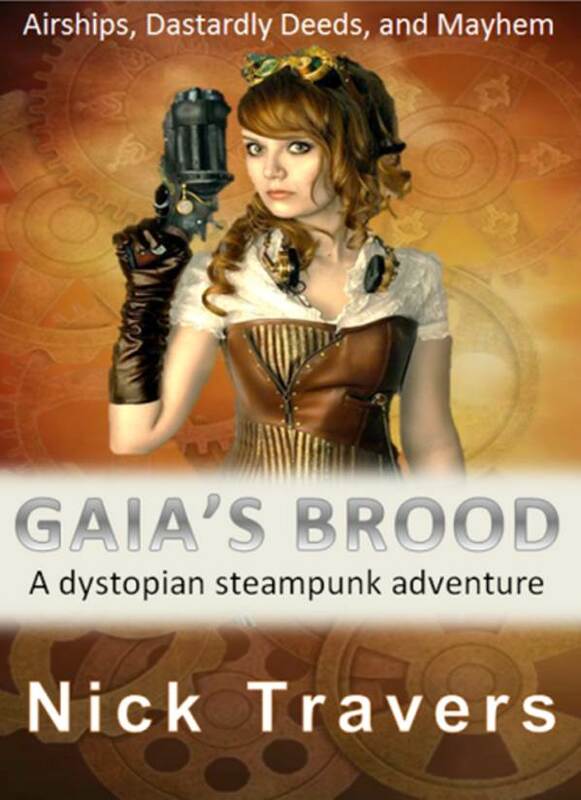 For instance, in my second dystopian steampunk novel, Coggler’s Brood, the plot is about Nina Swift, the protagonist, trying to deliver a package given into her care, which is the Mcguffin (see related post), but the theme is, ‘How far will Nina go to thwart her mother’s evil plans.’ In essence, I am exploring Nina’s morals – will she stoop to the monstrous depths of her mother in order to overcome her mother, if not, how far will she go? The theme will, of course, have a direct impact on the plot: Initially, the theme will be hardly noticeable and the plot devises will dominate, but by the end of the novel the entire plot will revolve around the moral theme and Nina’s moral choices. 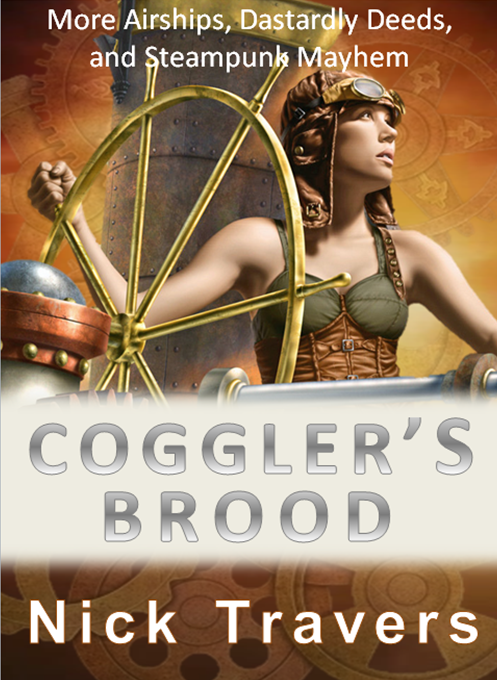 Ideally, the aim of Coggler’s Brood is to leave readers pondering their own morals and questioning how far they would stoop to save the world, but it may just leave them wondering how much they are like their parents and questioning whether this is a good thing or not. In either event, I, the author, will have had an impact on the world. Writing: changing the world one reader at a time. How does this action/dialogue advance the plot. How does this action/dialogue advance the theme. How does this action/dialogue advance character development (this question may apply to one or more characters or every character). Developing the theme of a novel is a subtle and relentless process that is learned through experience. I don’t claim to be an expert, far from it, but I’m going to keep striving, one novel at a time, until I perfect the techniques, because I want my writing to have an impact on the world. Extract from a blog post by creative writing lecturer Julia Bell. “Sometimes as a teacher you feel like you’re trapped in a groundhog day, repeating the same pieces of advice every year, just to a different cohort of students, although as I get older and more forgetful perhaps I’m just repeating myself and students are being too polite to call me on it. Julia Bell is a writer and Senior Lecturer at Birkbeck College, London where she teaches on the Creative Writing MA and is Project Director of the Writers’ Hub website. She is the author of three novels, most recently The Dark Light to be published in July 2015, the co editor of The Creative Writing Coursebook as well as three volumes of short stories most recently The Sea In Birmingham. She also takes photographs, writes poetry, short stories, occasional essays and journalism, and is the co-curator of spoken word night In Yer Ear. Follow her on Twitter at@JuliaBell.